If ask me, what is the most wonderful PRECISION PARTS in the world? I’ll answer you with no hesitation. As long as you provide drawings, we can give you perfect products. We can help you save time and money, contact us quickly,COME ON! Send your inquiry detail in the below for free sample,click “Contact Now”! 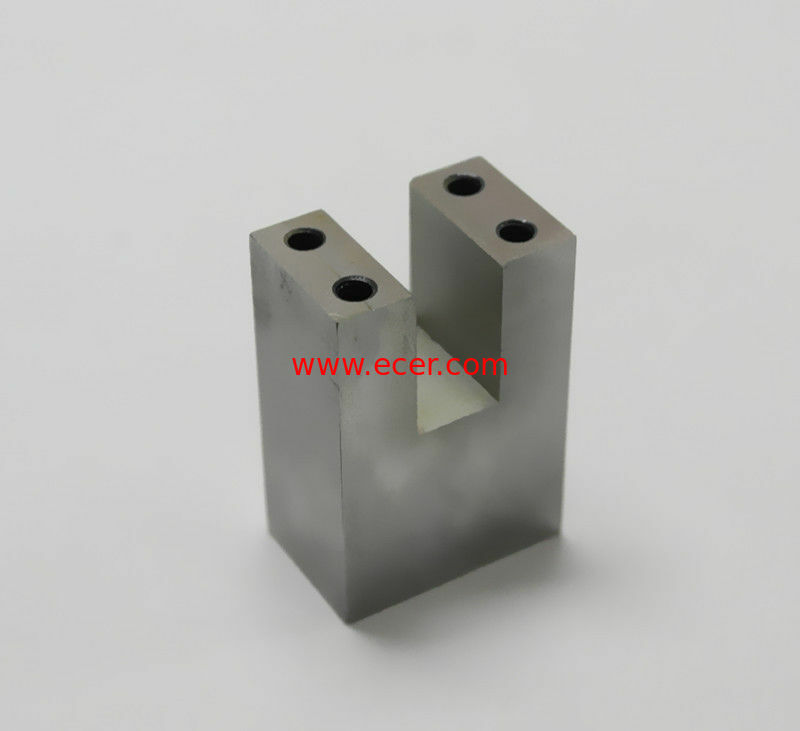 2.100% cnc machine part from AL7075 aluminum,or according to the customers requirment. 5. All parts are no stock,costomize according to customer's drawings or samples. Zinc plating, Anodization, Chemical fim, Powder, Passivation,etc. (1). Question---Are you the trading company or factory? Answer-----We have our own factory! (2). Question---What`s the production capacity for your company? Answer---Normally can reach 20, 0000 pieces annual. (3). Question---How about the delivery time? Answer---The delivery time will according to the part quantity, usually sample will need 7-10 days, and part production will need 25-30 days! (4). Question---What`s the Scrap rate for the part? Answer---Normally, the scrap rate is 3%~4%.However,we won't send you any scrap part,all the part will be 100% inspected by our quality department to make sure no available ones. (5). Question---What we should do if we check out the part problem? Answer---If you have received any unqualified part, please show us the pictures, after our engineers and QC department check ,we will choose to help you repair or redo within 10~15 days according to rejected quantities.